(Kabul) – War-torn Afghanistan has delayed its presidential election until September 28, officials announced the second time the ballot has been put back and five months later than it was originally scheduled to be held. The Independent Election Commission (IEC) said the vote had faced “numerous problems and challenges … therefore holding the elections based on the timelines previously announced is not possible”. 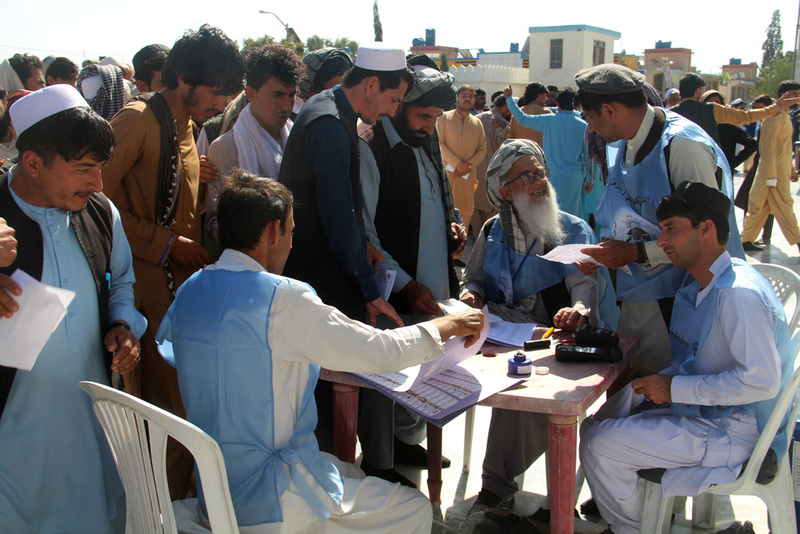 “In order to better implement the rule of election law, ensure transparency as well as voter registration, the presidential election, provincial council election as well as the parliamentary election of Ghazni province will be held on September 28,” the body said in a statement. The election should go ahead, it added, “provided all relevant sides, especially the government and the international community, provide the IEC with the required budget on time”. A spokesman for President Ashraf Ghani said the government respects the decision and is “fully prepared to cooperate with the IEC”.